Of course, I won’t just leave you hanging like that! Let’s try to explore the subject from multiple angles. There are a number of important questions you’ll need to address before you decide which option is best for you. Is your primary focus on worm production or castings (vermicompost) production? OR, are you simply a mellow home worm composter, enjoying your worm’s ability to process your food scraps? One thing is for sure, composting worms (namely Eisenia species) love it WET! 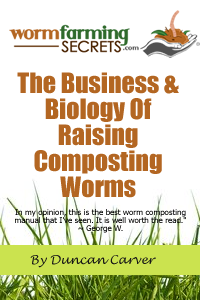 While it’s typically recommended to keep a ‘normal’ composting heap at the 60-70% moisture content level (often compared to the moisture of a ‘wrung-out sponge’), composting worms prefer MC in the range of 80-90% according to vermicomposting expert, Dr. Clive Edwards (Casting Call – Vol2: #6). This definitely supports observations of my own over the years – redworms have always appeared to gravitate towards the areas of highest moisture content in my bins. This clearly supports the fact that when sufficient oxygen (and they don’t need much) is present, composting worms will thrive in very wet conditions. Of course there are other important considerations. If you are keenly interested in producing high quality worm castings – especially if you are interested in selling said casting – you will definitely want to watch the amount of water you add to your system. After all, any water that drains out the bottom will also carry away some of the soluble nutrients (and other beneficial substances) present in your compost. In other words, if water is constantly passing through the system you’ll be left with a watered-down (literally) version of what good quality castings should be. Also, it’s important to mention that soggy vermicompost is VERY difficult to harvest (trust me, I know!). Again, this assumes that castings harvesting is part of your gameplan. 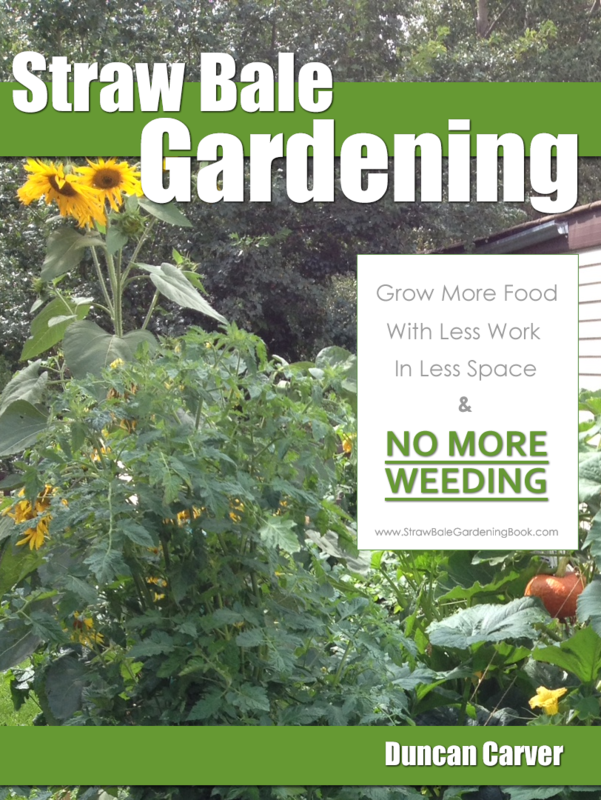 I tend to fall into the aforementioned ‘mellow’group of worm composters so I don’t worry about it too much – with my outdoor system that is (my indoor systems don’t have drainage so I’m very careful with moisture content). In fact, this year I have a massive jungle of tomato plants growing out-of and beside my outdoor worm bin – a clear indication of the moisture & nutrient-rich environment.